Latest insights in E2E processes in product development have prompted the recent establishment of the Reliability solutions division at Philips Innovation Services. Many new services have been integrated into this new entity formerly known as Philips Innovation Services Quality and Reliability. 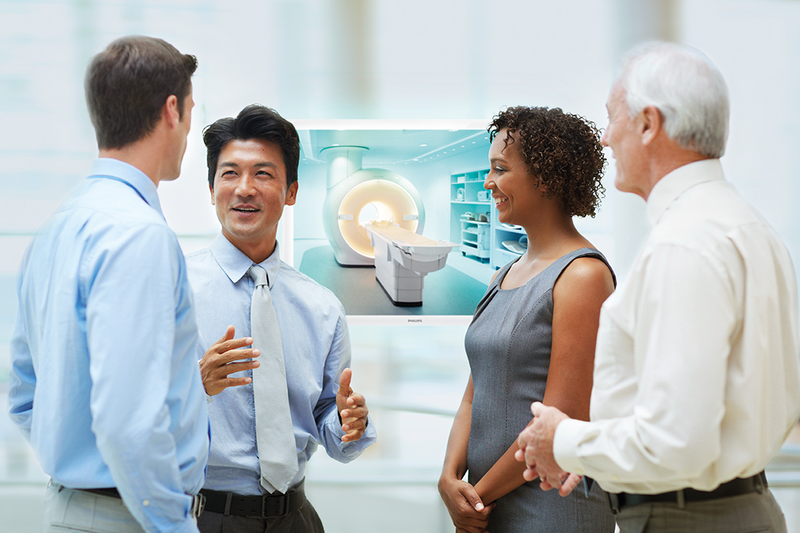 With over 100 reliability experts, including advanced testing laboratories and instrumentation, there is now a Philips powerbase of expertise at your disposal unheard of elsewhere. Our group is easily accessible via your account manager or directly via Frits Gehring. Philips vision targets to increase its portfolio of locally relevant innovations. This, and the need for speed, creates new challenges in product creation, manufacturing delivery and quality control. Principal disharmony issues are an integral part of this new approach, resulting in loss of quality, reliability and value. The need for a new structure, that can help resolve inter-business communication and address weaknesses by loss of valuable feedback loops, emerges. We need to reestablish those important aspects in the foundation of an excellent E2E learning organization. We can help overcome these negative effects and really contribute to your Accelerate! and E2E objectives. As an example, our Electronic design services specializes in improving Printed circuit board quality and reliability providing a virtually ideal design platform. Sounds simple but really contributes to the reduced integral cost of ownership as well as production costs. We provide consultancy as well as services in all domains of technology management, component management, manufacturing management, design tools and Design for Excellence (DfX). Our exhaustive overall Philips components databases – part of Philips integrated landscape and Green initiative – allow you to choose easily the proven perfect quality components. This service, renowned at Philips Lighting Solutions, facilitates design in the sector greatly and is of great assistance for problem solving. The ongoing reduction of form factor in LED architecture helped substantially improve yield supported by a comprehensive virtual standard design platform. Other services include electromagnetic compatibility as well as product reliability consultancy and testing, electrical and photonic instrumentation and test and measurement automation. Save time and money, and above all, headache. You can contact our experts directly by leaving us a message.